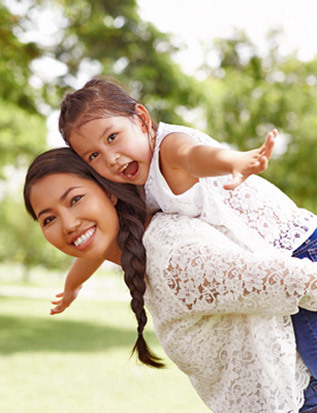 Child support services are available to both parents who pay and parents who receive support. 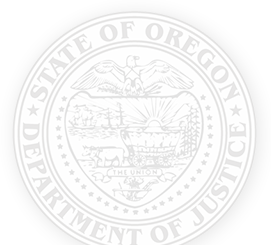 Even if the other parent is living in another state, you can apply for services in Oregon. See Interstate Child Support Cases for more information. Caretakers or relatives who have physical custody of a child may also be entitled to child support services. To apply for child support services, you will first establish an online account, and then can complete an application for services. You can also contact your local child support office or fill out the application form linked below. You will need to print and send us the completed forms. There is a one-time fee of $1 for this service. The fee will be deducted from the first money we collect. You can apply to only place a child’s biological father on the child’s birth certificate and not seek additional child support services. You can apply to set up a child support order in addition to establishing paternity. To apply for paternity establishment or child support services you will first establish an online account, and then can complete an application for services. Once you submit this application, a child support case manager will get in touch to help you through additional steps based on you and your family’s needs. If you are a child attending school (beyond high school) and you wish to receive child support from your parent(s), visit the Child Attending School page to apply online.